We deliver a specialised waste recovery and disposal service for both bulk and packaged waste throughout the North East. We deliver specialised industrial site services throughout the North East, specialising in tank cleaning, decontamination & decommissioning and waste treatment services for a number of industry sectors. We offer specialised high pressure and ultra-high pressure water jetting services throughout the North East and Yorkshire, providing a fast, efficient cleaning and maintenance service. 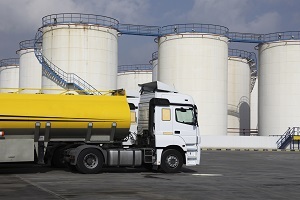 We provide a specialised bulk tankering service across the North East and Yorkshire, specialising in hazardous and non-hazardous liquid waste management for a number of industry sectors. We offer a comprehensive tank cleaning service for the internal and external of industrial tanks, throughout the North East and Yorkshire, providing a fast, efficient cleaning and maintenance service. 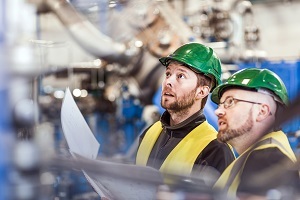 We offer a waste management and minimisation consultancy service to businesses across the North East & Yorkshire, helping businesses to reduce and manage the amount of waste they produce. We deliver a full Waste Electrical and Electronic (WEEE) collection, disposal and recycling service to businesses across the North East and Yorkshire for both non-hazardous and hazardous WEEE. 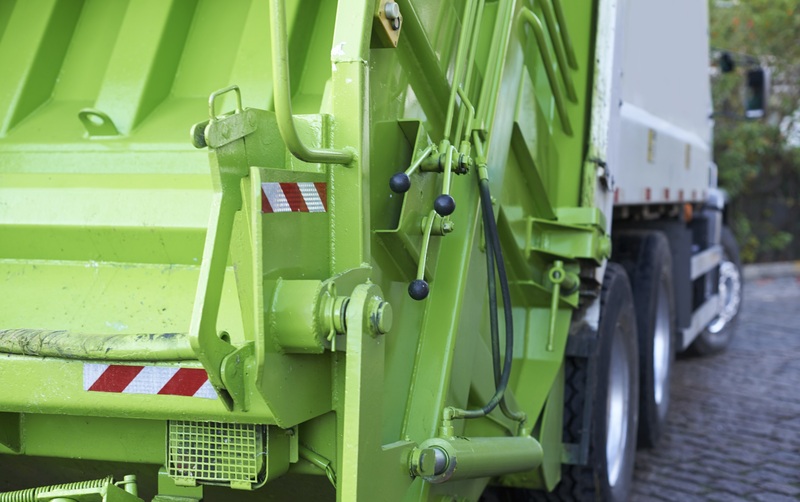 We offer a comprehensive range of skips for the disposal of dry and non-hazardous waste from your business throughout the North East & Yorkshire, with an easy booking process and a fast, reliable service. Get to know all about West Point Environmental and why many customers across the North East choose to work with us for their waste management and disposal needs. View our comprehensive range of waste management and industrial site services for the commercial and industrial sectors across the North East. Need more information on our services, have a question or just require some advice? Please visit our contact us page and our friendly team will be able to help. "We would like to thank West Point Environmental for an outstanding effort on this recently completed project located in the North East. The project involved a very aggressive schedule and it was completed on time. We would certainly like to use their professional services again." " Thank you to the entire team at West Point Environmental. Throughout our project, they were friendly, co-operative and were always on hand if we ever needed any advice. I would definitely recommend them." "We had an emergency spill on one of our sites in the North East when we contacted West Point Environmental. Their team were friendly and arrived at our site within a couple of hours. Thanks to their efficient service, the spill was contained and cleaned and the site was operational within a few hours. Thanks again"